Is the day of miracles past? Does the living God heal sickness and disease today upon believing prayer? Or was healing performed only by Christ and the original apostles? Did God raise up medical science for our day? What about modern faith healers and public healing services? Chapter 4: What Is Faith? 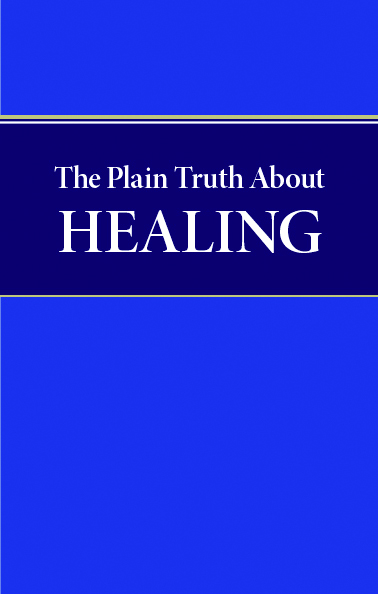 Chapter 5: Is Healing Always God’s Will?